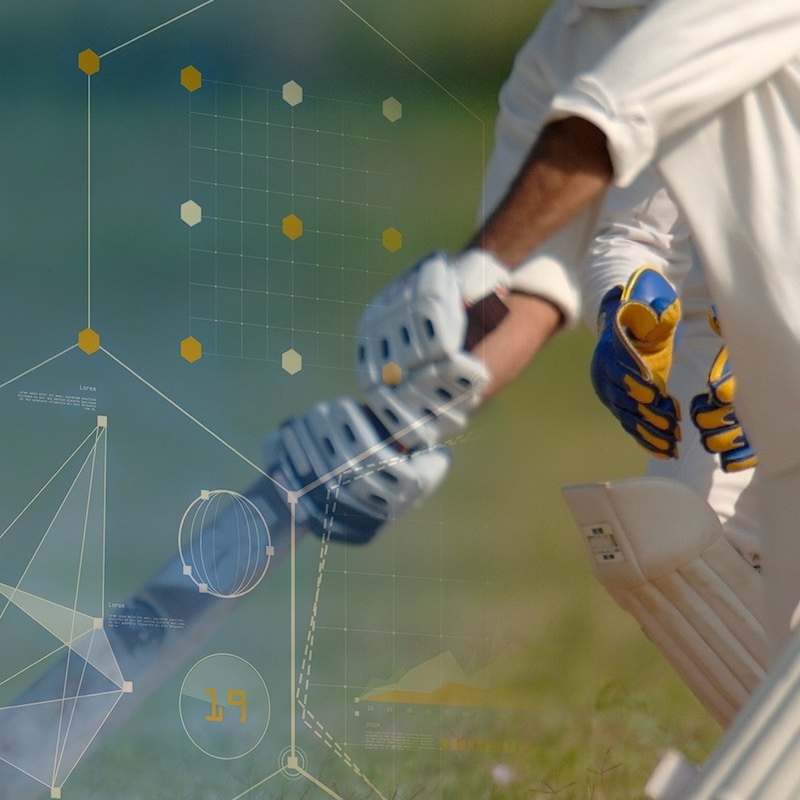 Frome Cricket Club are getting on the digital front foot by launching a new club website in partnership with Play-Cricket. 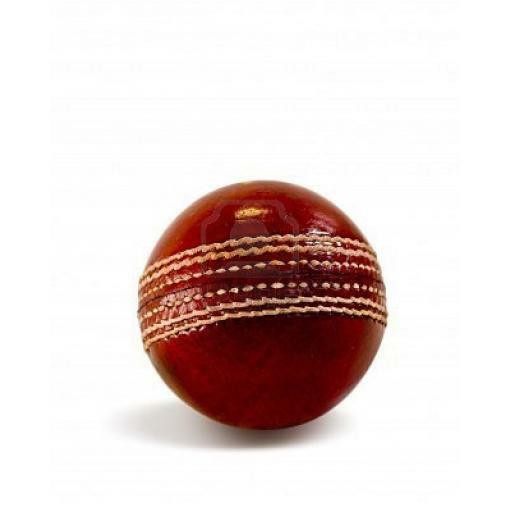 Fully mobile responsive and packed with features, the new site will look great across all screen sizes, especially your mobile when following Frome Cricket Club on the go. New features on the site include highlighted areas for top performers, comprehensive playing statistics, and a brand new match centre for following every aspect of Frome Cricket Club on the field. 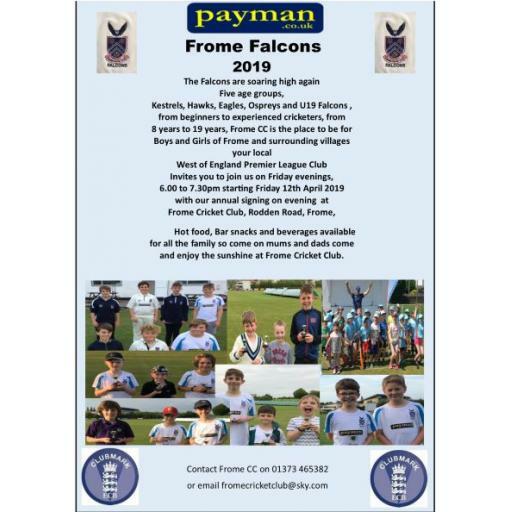 For all information from Juniors to the 1st XI, the new site will become your essential port of call for all Frome Cricket Club related information. Roll up, Roll up! Girls and Boys, Parents and Guardians, Youth cricket is back at Frome CC this Friday from 6pm! After a long winter Cricket is Back! Frome Cricket Club are proud to announce that Allstars cricket is returning for a 3rd year!